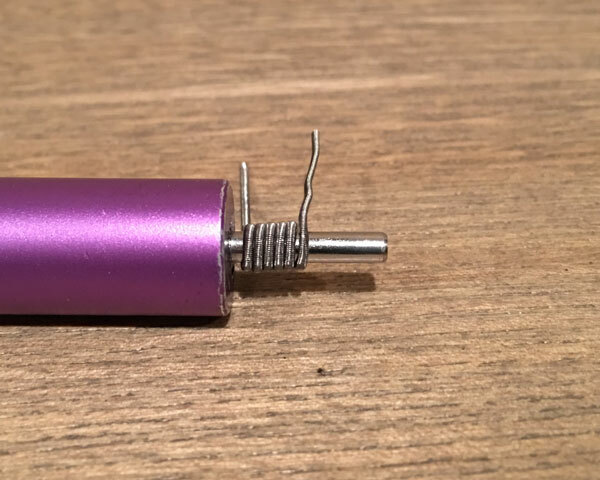 Follow our guide to install new coils on your RDA! 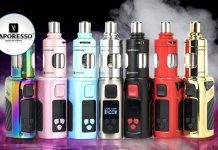 The Geekvape Loop V1.5 is a new and improved version of the original 24mm BF RDA. 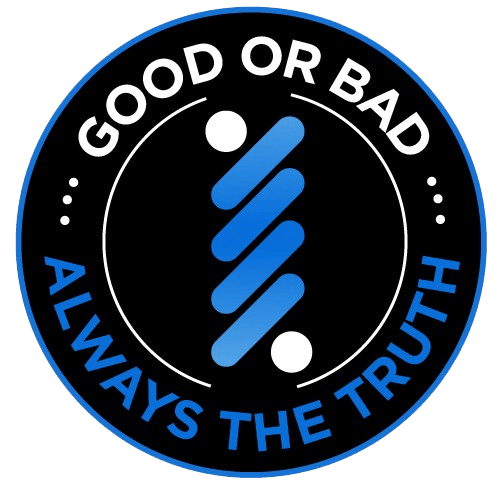 It has a unique, elevated W shaped deck that utilizes a juice flow slitter delivering liquid to both sides evenly. 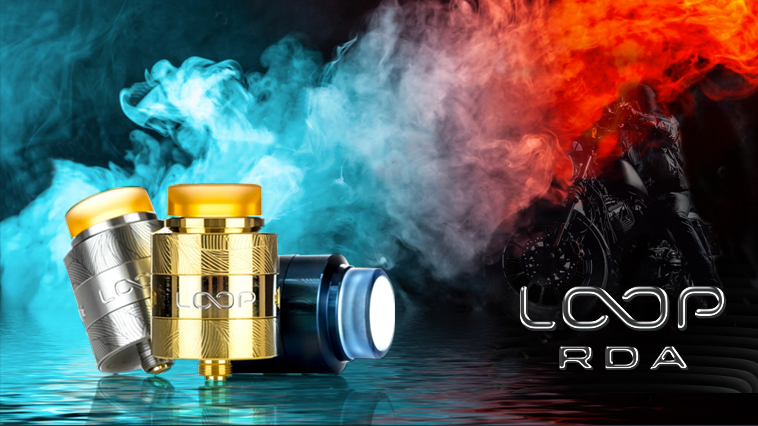 Follow our Loop V1.5 BF RDA tutorial to install new coils on your deck. 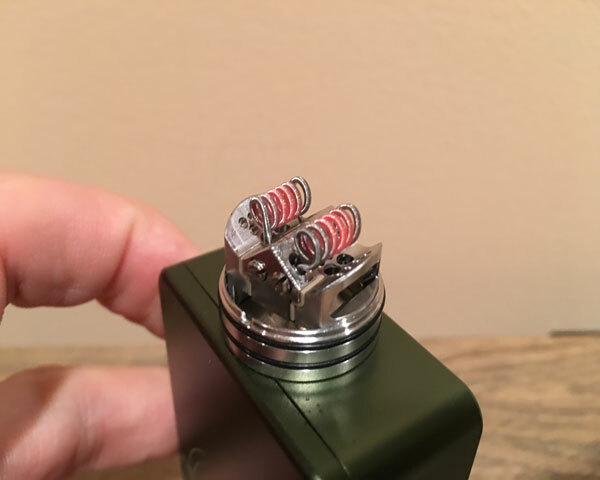 The huge post holes on the Loop V1.5 (3mm x 2mm) allow you to run some huge prebuilt coils, and the 24mm deck size makes a set of 3mm ID claptons look tiny in comparison. Let’s start from the beginning. I started with a 1′ strand of prebuilt dual core clapton wire. Coilology offers some great prebuilt wire if you’re just getting into the build game. I then proceeded to make a five wrap coil around a 3mm jig. After I had two five wrap 3mm coils setup. I placed each coil on the jig, and proceeded to pull on the coil from each end as evenly as possible. The deck of the Loop allows for some rather chunky prebuilts, so I decided to space my claptons out to fill the ‘void’. Not perfect by any means, but we’ll worry about that later. The deck of the Loop has four terminals. 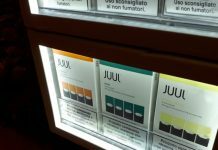 And each post hole is accessed from the top similar to many bottom feeding RDAs on the market today. This means that you’ll have to slide the coils in vertically, and do a good bit of measuring prior to tightening everything down. To save time, I started by holding one coil around the height I wanted it to sit, marking a line height with my wire snipers, and then cutting the excess off each lead. 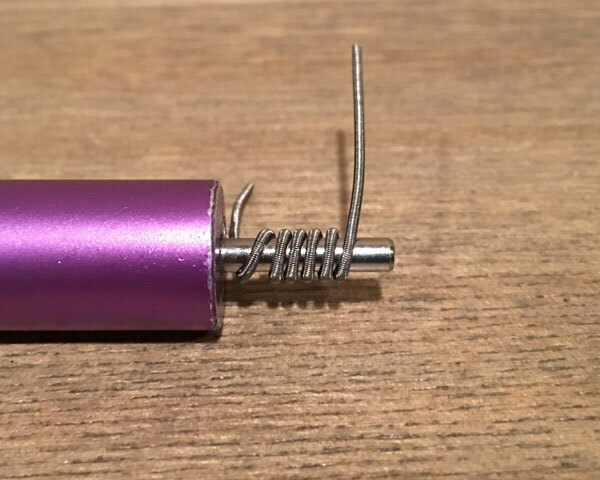 Cut your second coil to the same length by laying them side by side on the table. After you have everything measured simply place one coil in the post holes and tightening the flat head screws on each side until they our secure. 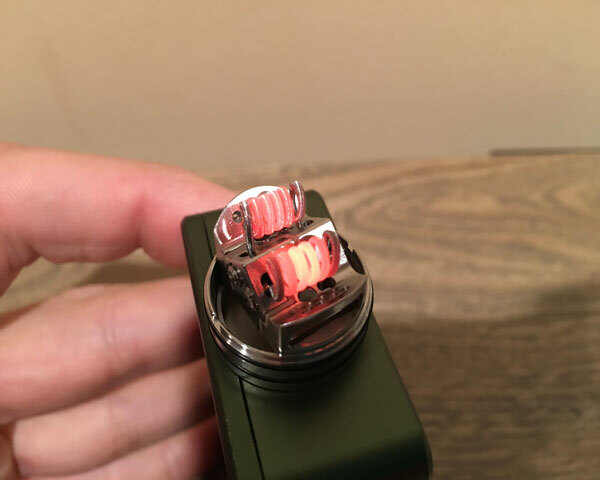 Repeat this step for the second coil as well. This is probably the easiest part of the install. 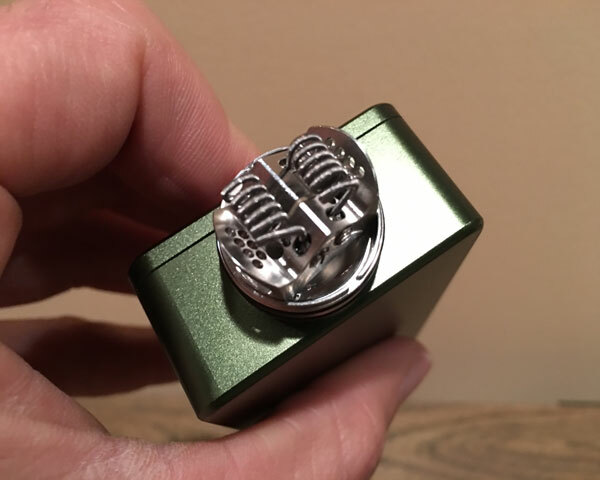 You want the coils to sit off the bottom of the deck ever so slightly, and be centered horizontally over the airflow holes on the sides of the RDA. I always use my coil jig to make adjustments (Up, Down, side to side…), and re-tighten the coils after ever adjustment. 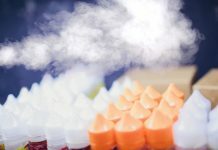 After you have the coils where you want them, you can start heating things up. Always start with short pulses (as to not pop the coils) at first. 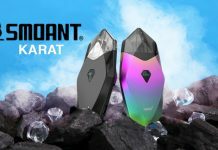 The objective here is to get your coils glowing from the inside out. If your elements are not glowing evenly. You can use a pair of ceramic tweezers to compress the coils while pulsing, or use a metal jig/rod to strum between firing. One you’ve finished, make sure you let everything cool down for a good 1-2 minutes. After you’ve let your coils cool down completely. 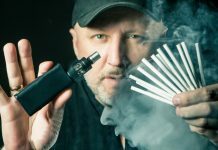 You’re ready to start wicking. I always start with a nice big ol’ chunk of cotton (You can always remove excess wick, but you can’t really add more on!). 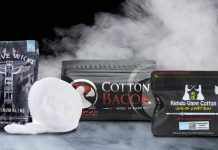 Here, I’m using some Cotton Bacon V2, but you can use whatever wicking material you prefer. 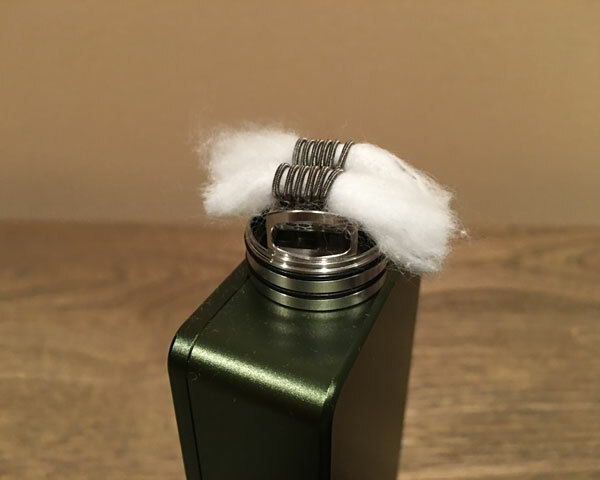 After you have a good bit of cotton pulled through both coils. It’s time to do some trimming. On the Loop V1.5, there’s a decent bit of room on both side of the topper for excess wick. I like to bend each cotton strand down to the bottom of the deck and make a mark on the side of the cotton by pinching it against the side. This helps to ensure I’m leaving enough cotton to soak liquid up from the bottom. 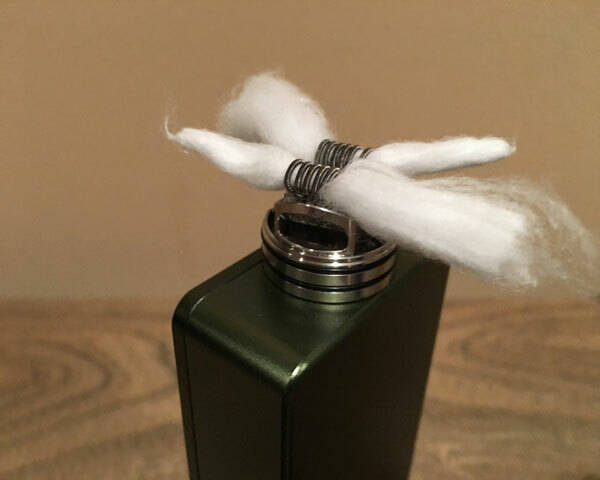 Now it’s time to take that excess cotton hanging off the sides of the deck, and tuck it in to the bottom of the Loop RDA. I normally use a small screwdriver to do this, but pretty much any tool will do the trick. 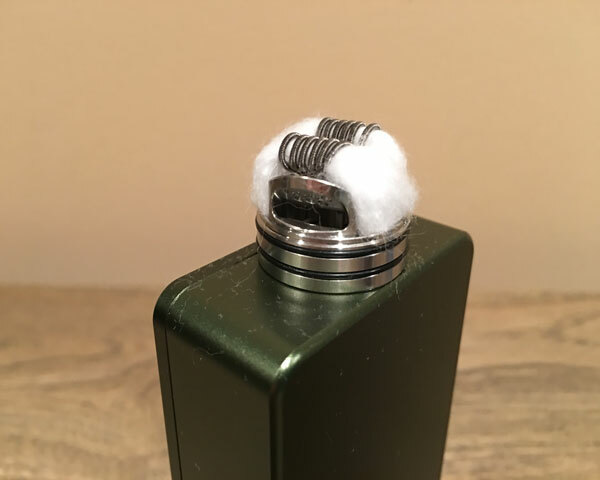 You cotton should be nice and tucked away, and ready to wick some liquid! 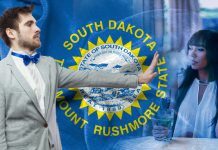 Now there’s only one thing left to do! 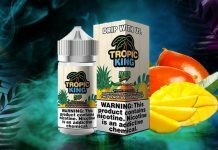 Make sure to saturate both sides of the coil with a decent amount of vape juice before continuing, this will help to ensure your vaping experience is a good one!